The easy recipe for all tastes. 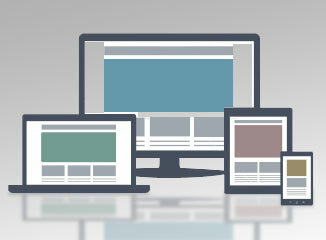 Keep the same content (url, copy, images) for all devices. Simple base ingredients allow for various executions. Design layouts for any proportional presentation. Use your measuring spoons. Do not include a horizontal scrollbar. The pan can only fit so much. Google is a major advocate for responsive design, and they recommend that html coding should follow these three steps, which is as easy as following a recipe. Maintaining the integrity of your site’s main ingredients will keep your website fresh and easy to respond to.